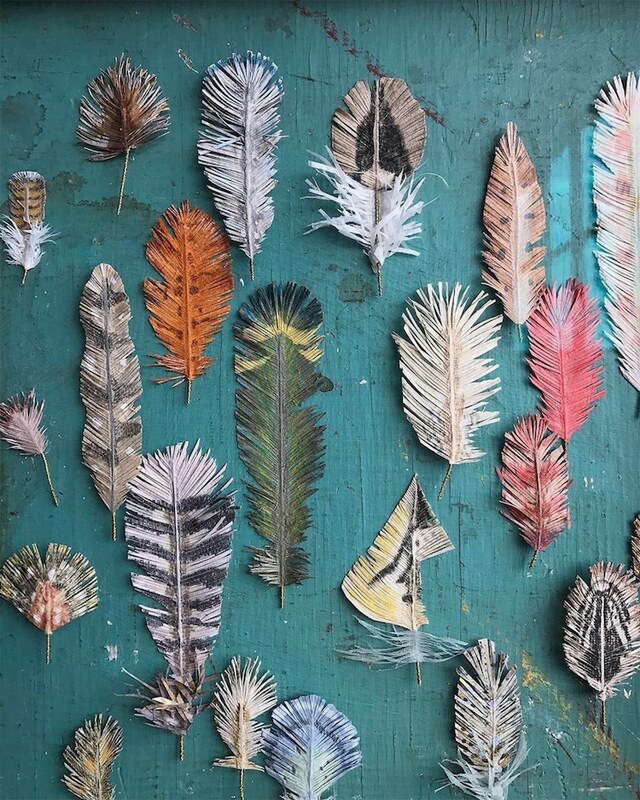 In 1987, artists Ann Wood and Dean Lucker formed Woodlucker, a collaborative studio that creatively “combines a love for illustrated paper art and forgotten histories into engaging objects full of sentiment and longing.” While this nostalgic mindset to art is evident in the artists’ individual oeuvres and joint projects, it is particularly apparent in Wood’s collection of paper flora and fauna. 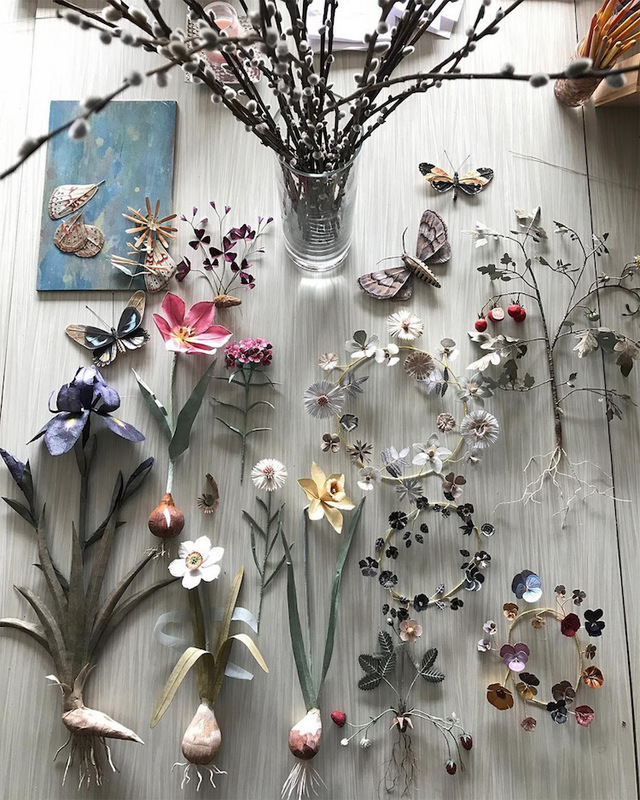 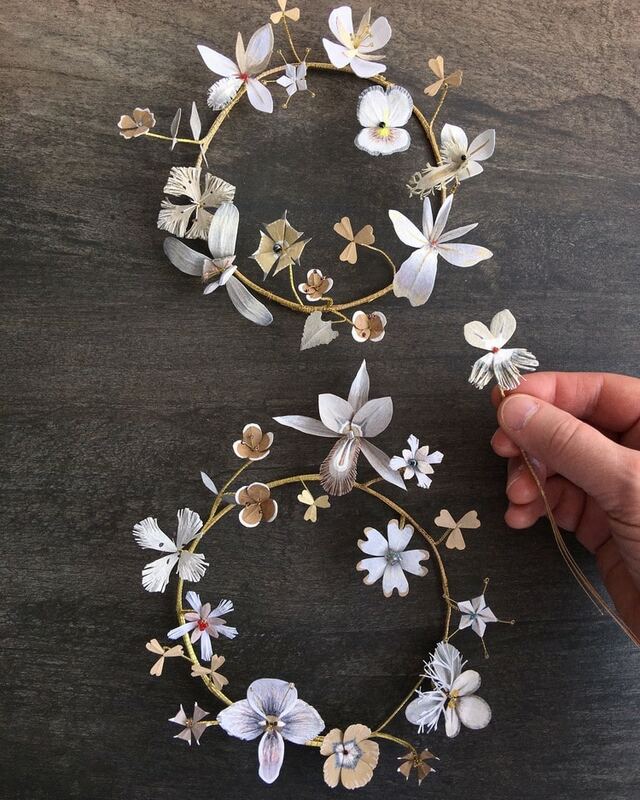 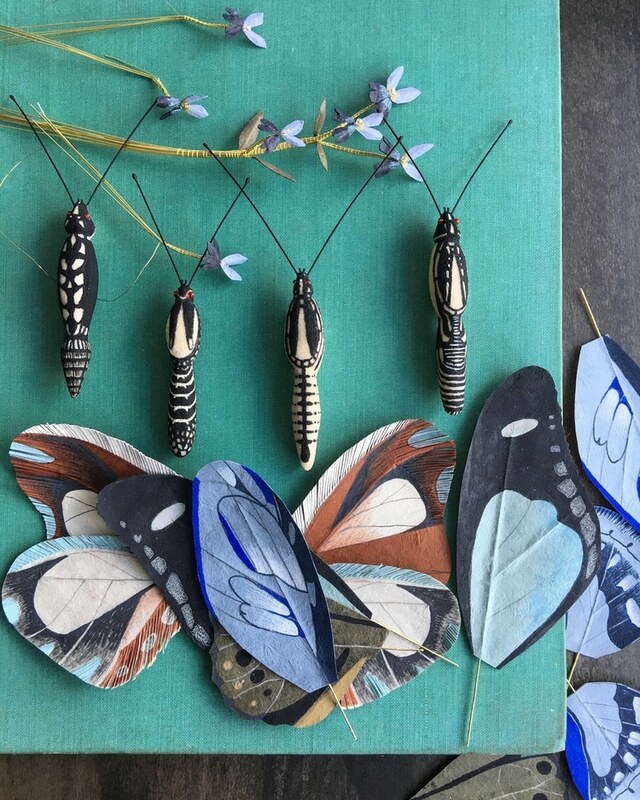 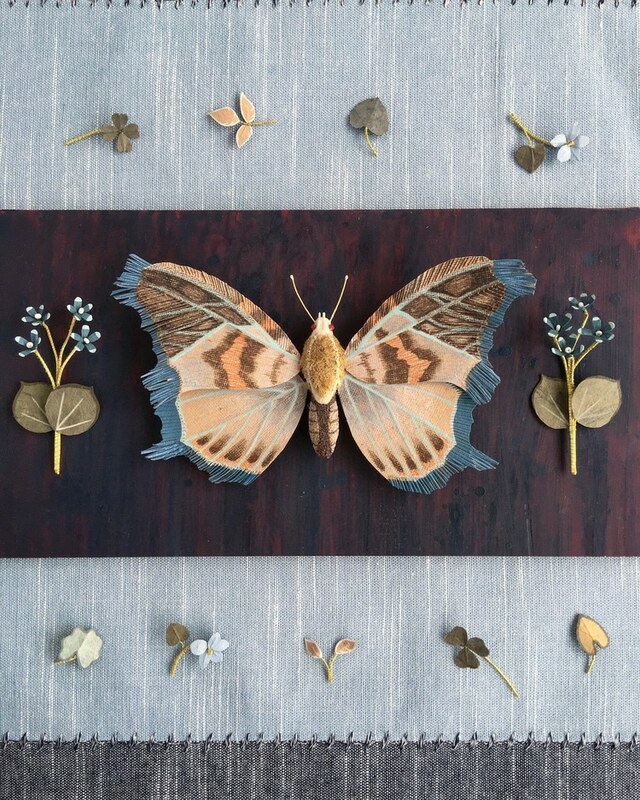 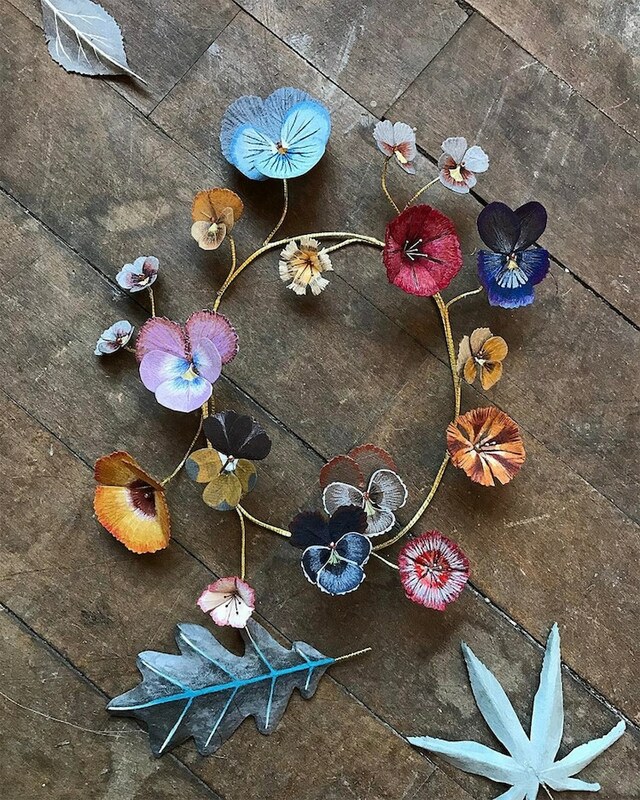 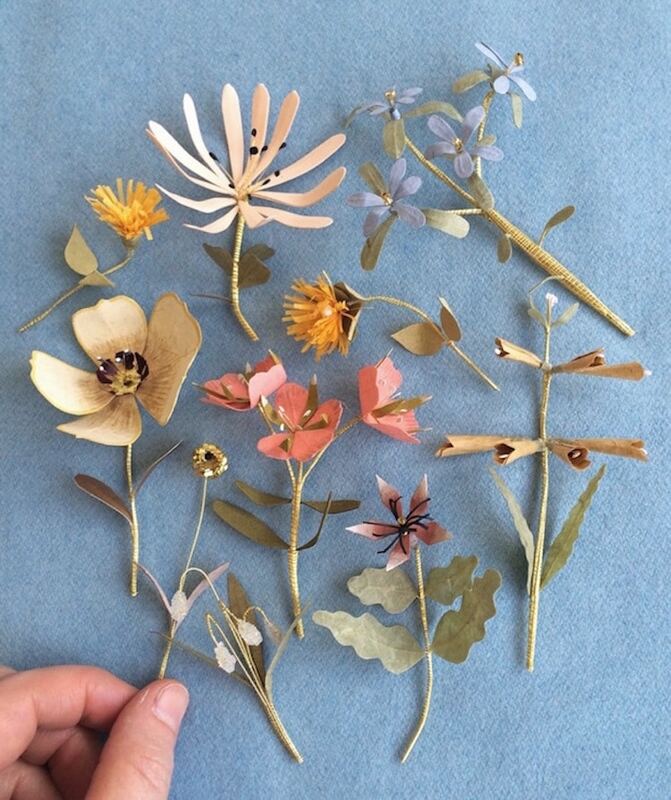 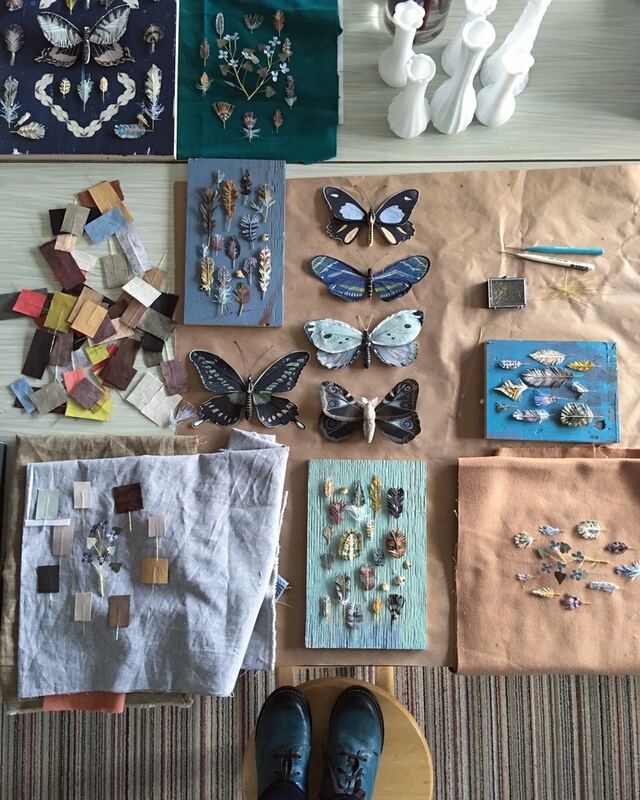 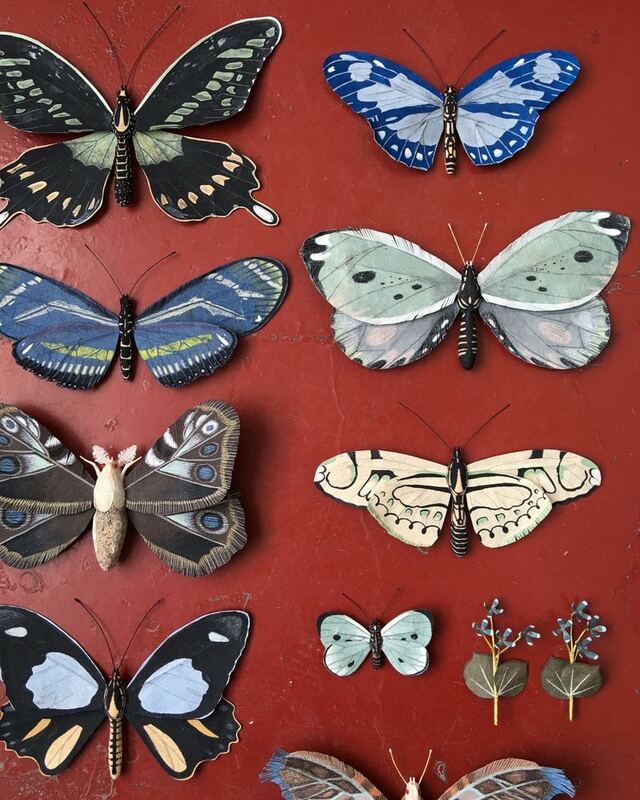 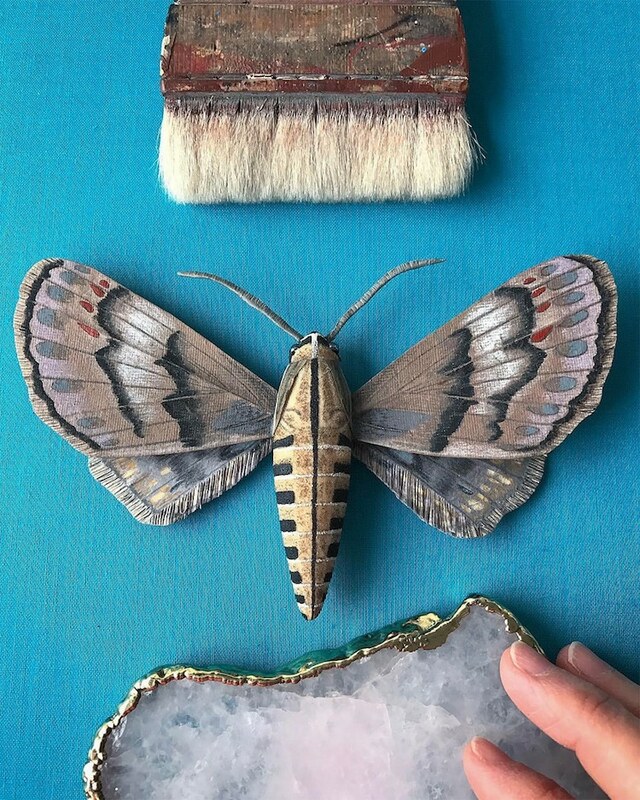 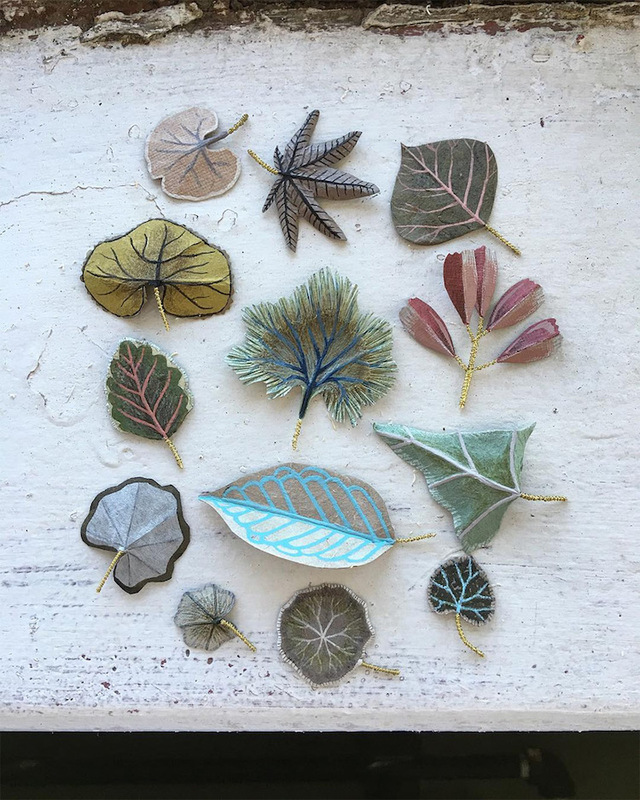 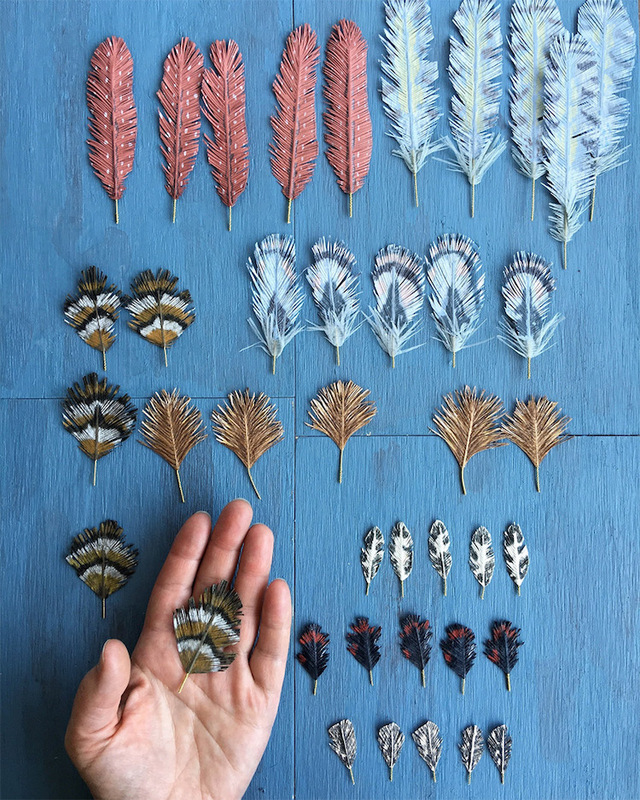 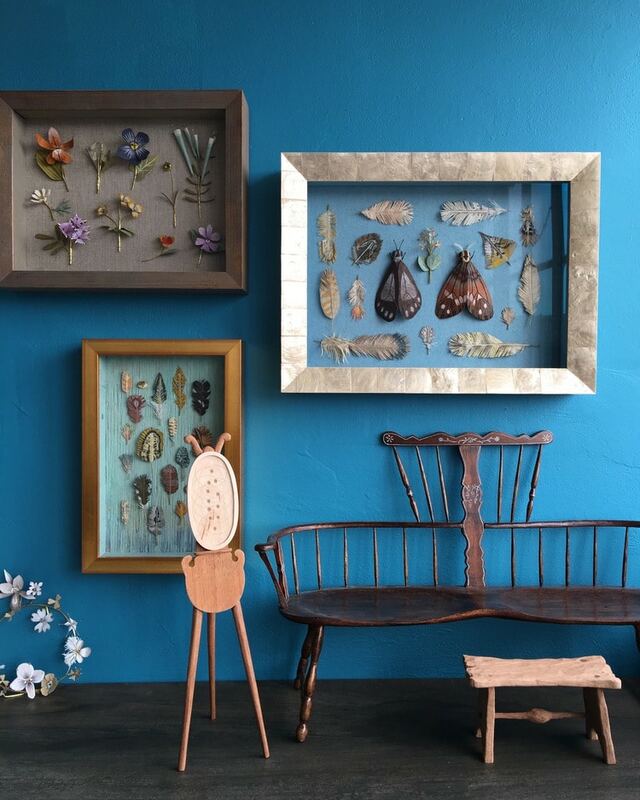 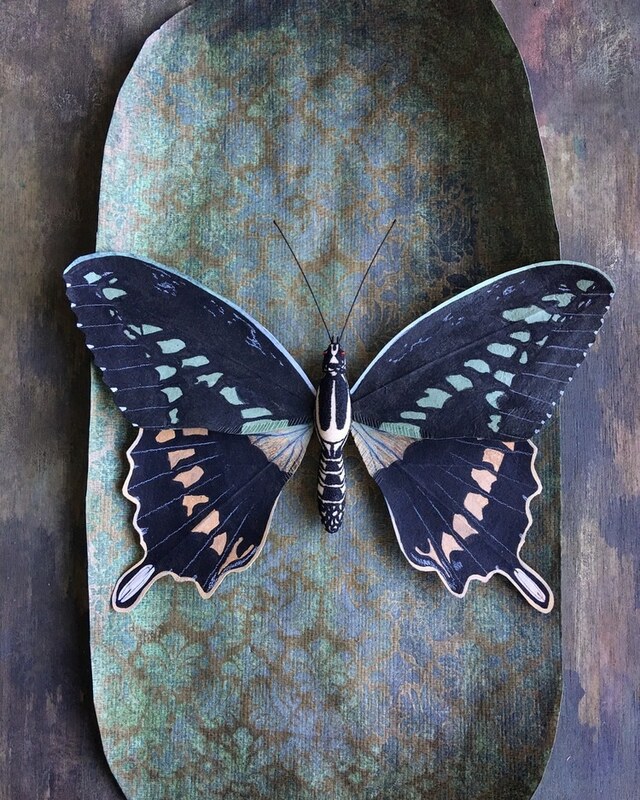 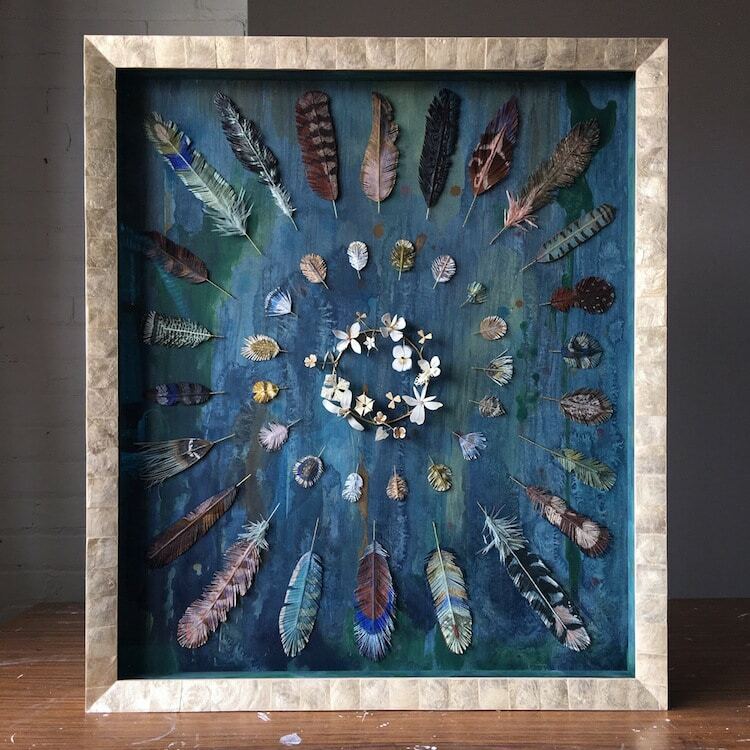 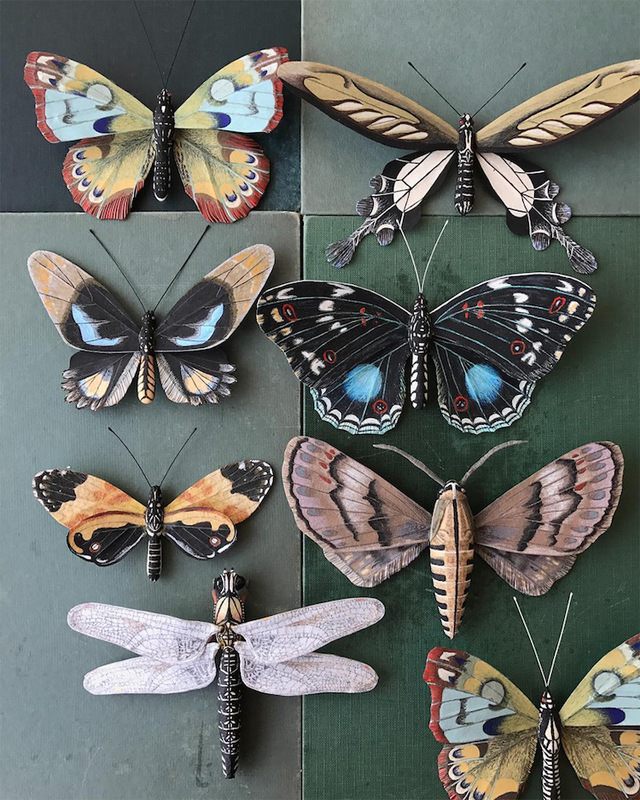 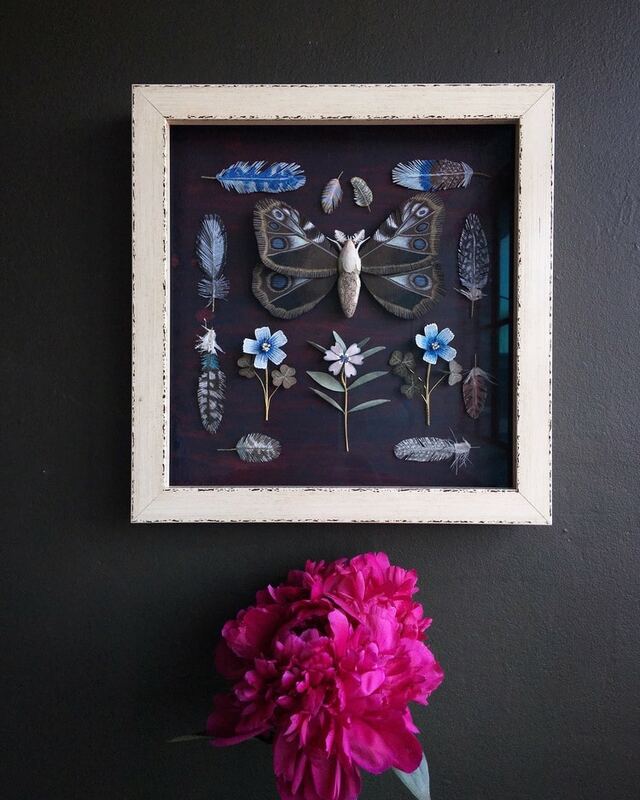 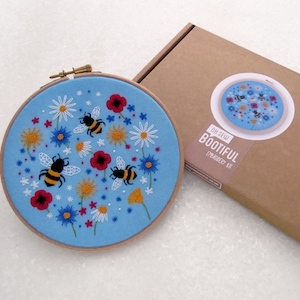 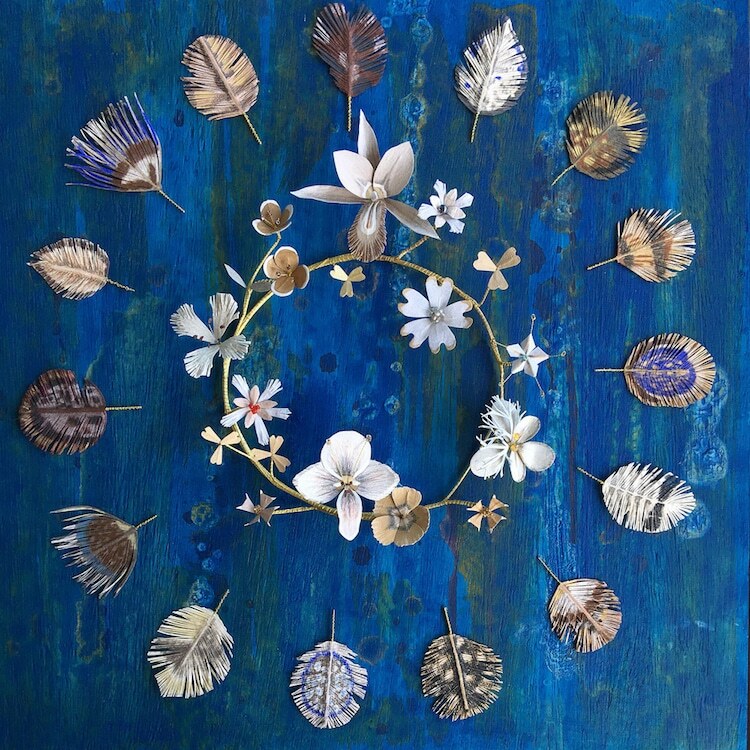 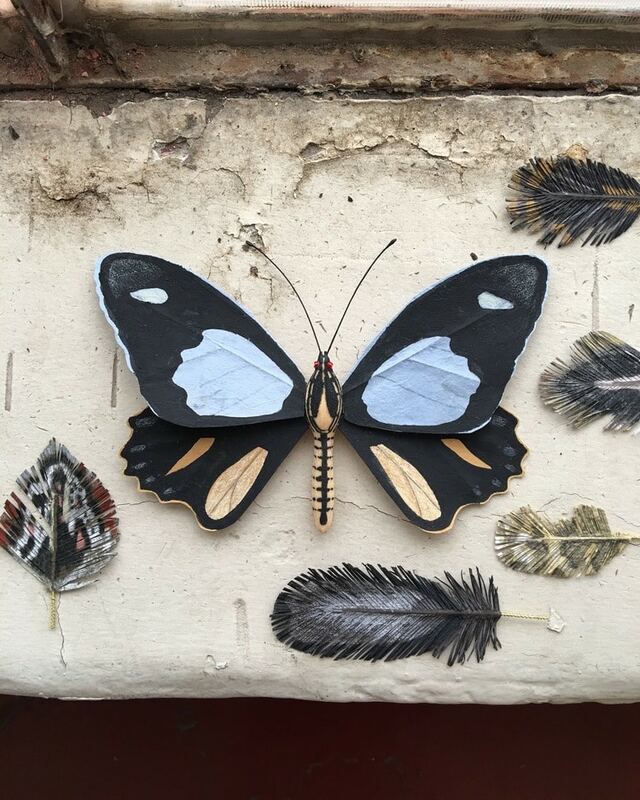 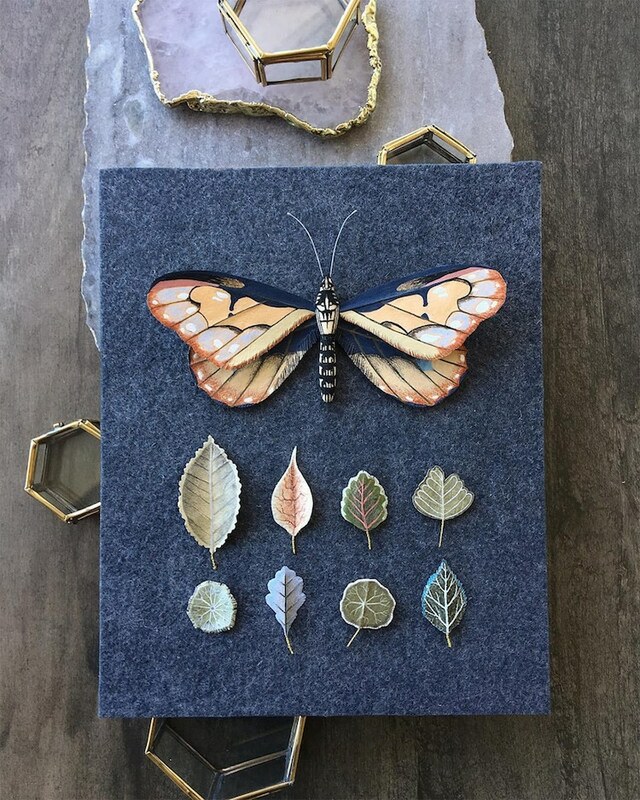 Artist Ann Wood of Woodlucker creates delicate paper art inspired by flora and fauna. 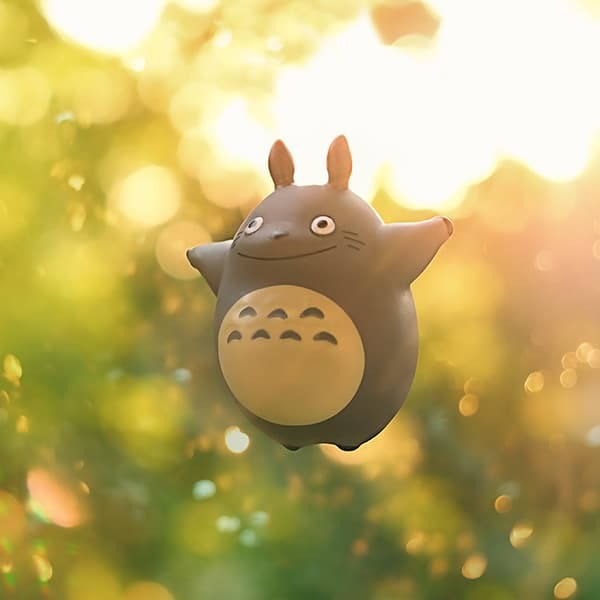 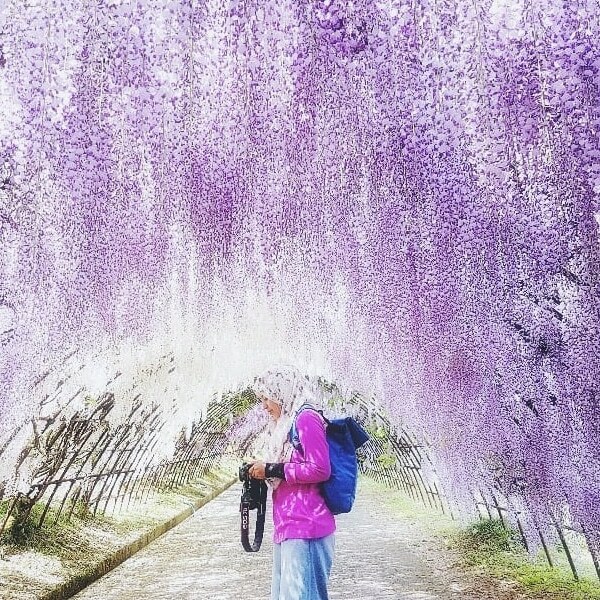 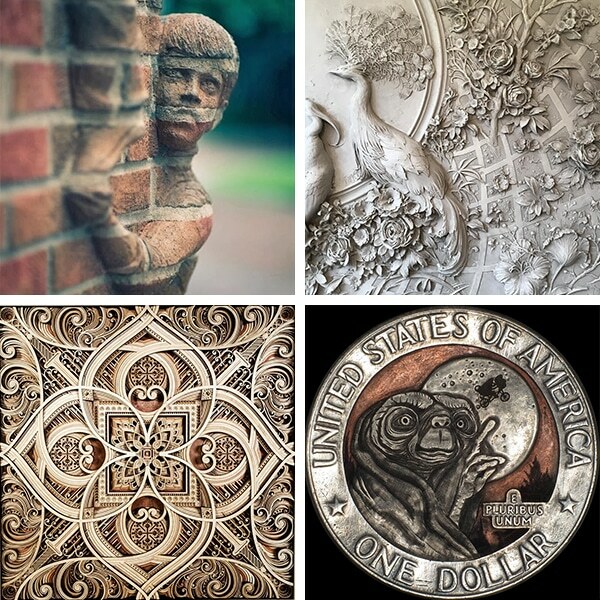 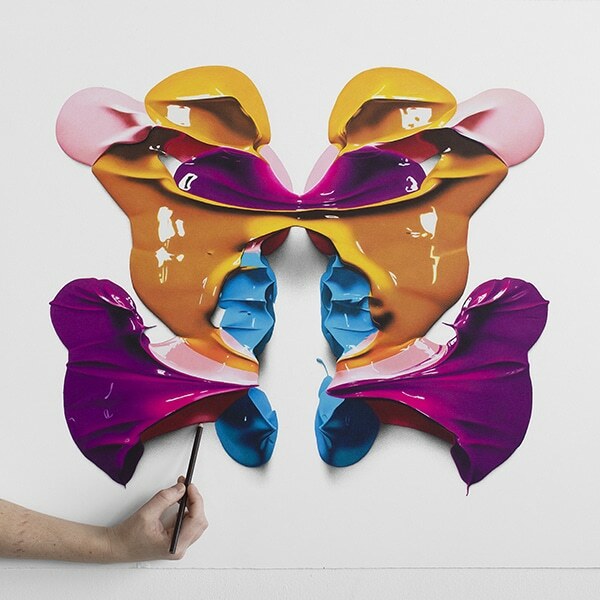 Like this realistic paper art?